2) Museum staff confirms requested date is available and emails invoice to be returned with payment in full no less than 10 business days prior to the party. For reservation questions, please call: 850.575.8684 ext. 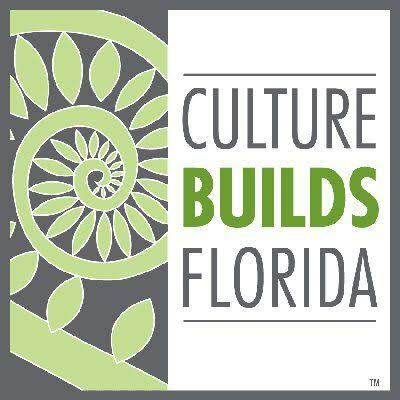 141 or email registrations@tallahasseemuseum. Enhance your party with these exciting experiences! The parent/ birthday party contact is responsible for payment of additional guests at a rate of $6 per guest for any guest ages 1 year and older, to be paid on the day of the party. 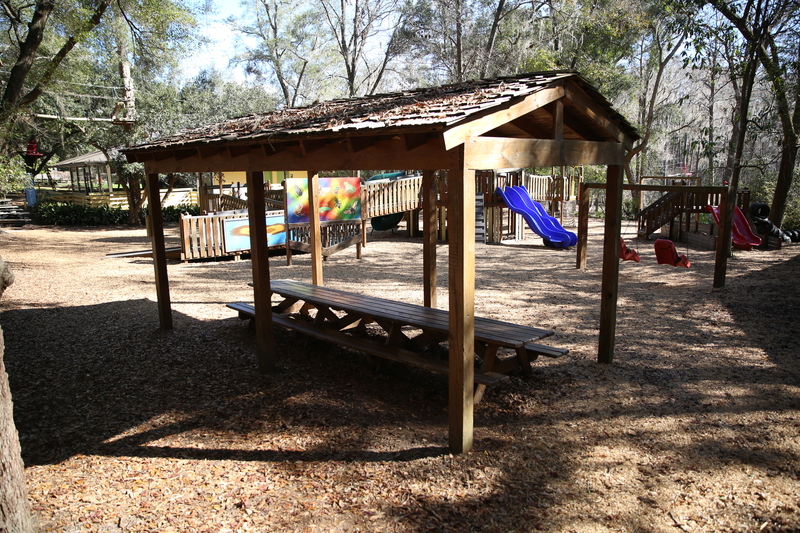 The Outdoor birthday party package secures 25 guests. All themed birthday party packages secure 35 guests. 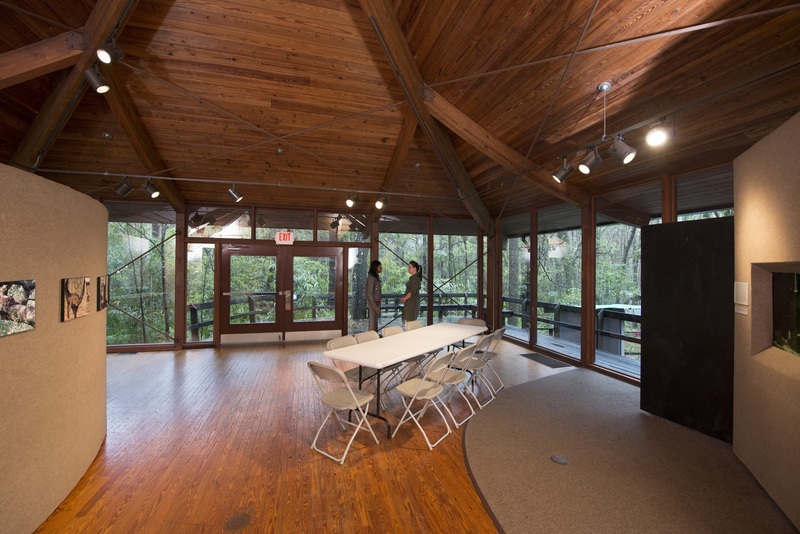 If the Natural Science Building is reserved, you will be placed in the Visitor Center Meeting room for themed parties. No party is considered reserved until paid in full. Full payment must be made no less than 10 business days in advance of the party. No Glitter, Confetti, or balloons of any kind are allowed at the Museum. No outside alcohol is allowed inside the Museum. No fire, sternos, trick candles, or other fire starters are allowed in the Museum. We will provide you with a lighter for your birthday cake candles. Parties must be scheduled 14 business prior to the party date and package must be paid in full 10 days in advance to secure reservation. The Museum offers a unique outdoor setting. 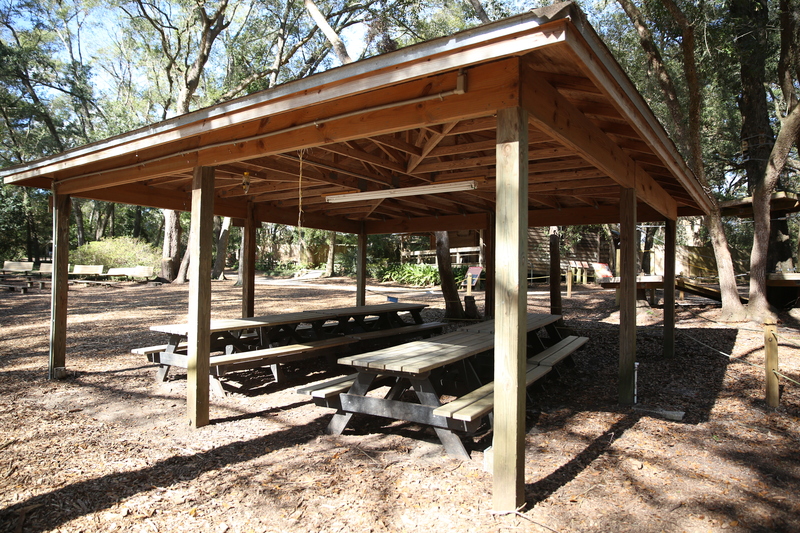 Please understand that if you reserve an outdoor space, there is no indoor back-up in the event of inclement weather. 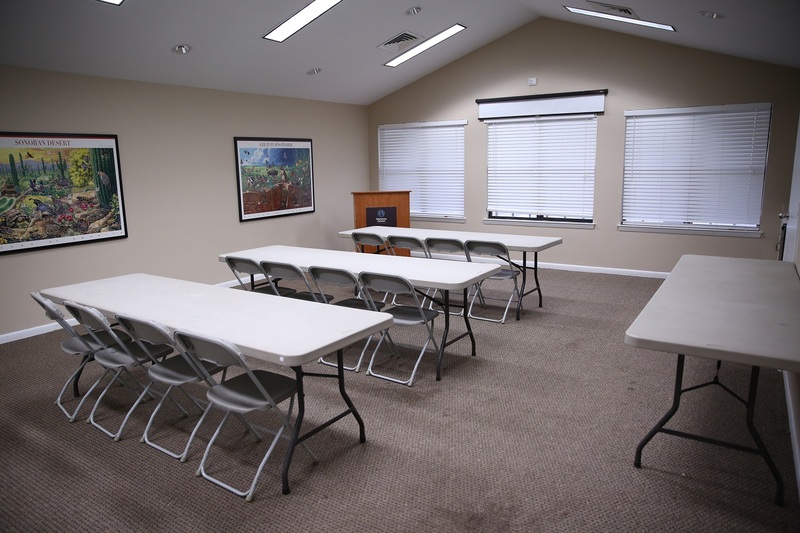 If you wish to reserve a back-up space, an additional facility rental fee will be added. A $25 cancellation fee will be charged for parties canceled 3 or more business days prior to the party date, with the remaining party fee refunded. There will however be no refunds given for cancellations made less than 3 business days prior to the party date. There is a $50 processing fee to reschedule a party 3 or less days from the event.